A man of Pakistan's Elite Special Forces whose life gets entangled with Politics. They soon realize that serving the nation is more complicated than simple following of orders. Regions are unavailable for this movie. 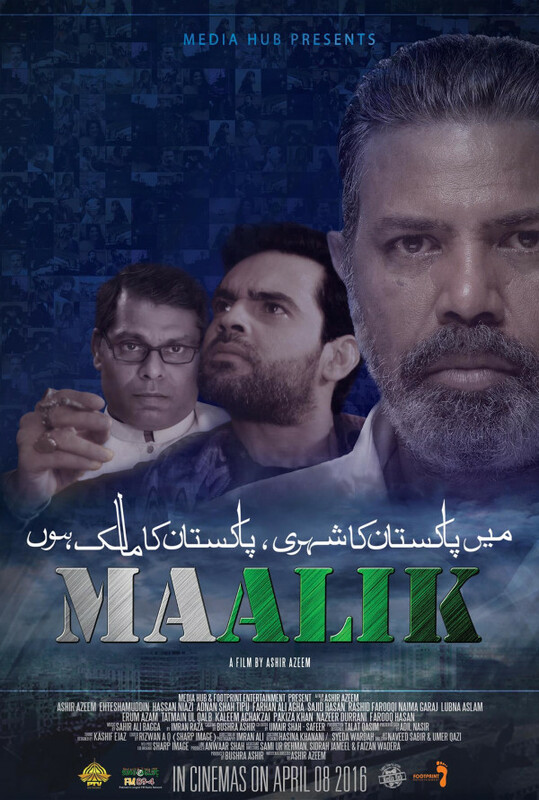 Click the "Watch on Netflix" button to find out if Maalik is playing in your country.